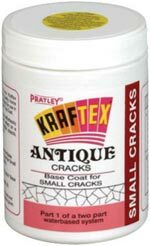 Kraftex Creative Cracks (Small Cracks) is Part 1 of a 2 part water based system. This product will enable you to effortlessly and quickly create a unique decorative "crack" effect on a variety of painted craft, hobby and artistic objects. 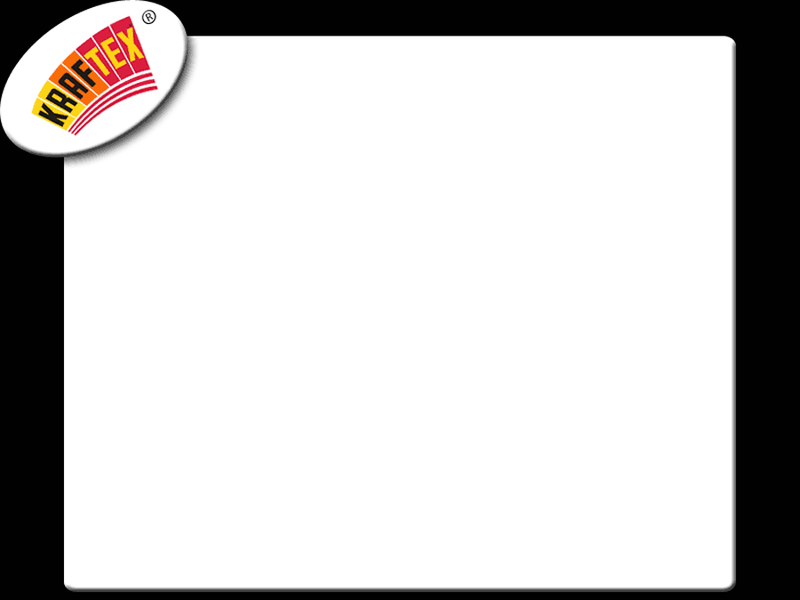 This product can even be used on large surfaces such as doors and walls.